Make a gift and transform lives! Help two UT medical students raise support for free, quality healthcare for people in need in Toledo, as they cycle across the US! Support the UT Women's Soccer Team! 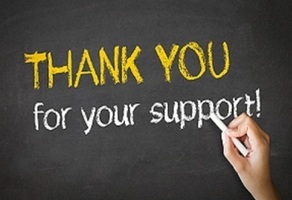 Help fund a scholarship for a deserving member of the LGBTQA+ community. The Helping Hands Fund assists education students with unexpected emergencies so they can complete their degrees. Make an impact at The University of Toledo! 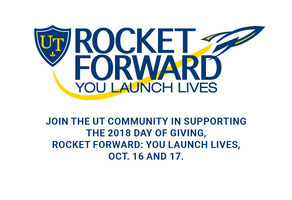 Connect with other Rockets on GiveCampus!